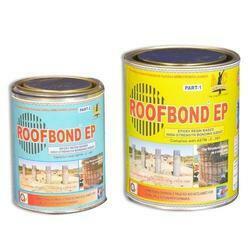 Leading Manufacturer of epoxy bonding agent for construction industry from Hyderabad. Our association considered a main maker, & supplier of Epoxy Bonding Agent that is best for structural solid augmentations for better holding, the offered holding specialists is handled with the best grade fixings and heading engineering as indicated by the quality measures. This holding operators is accessible in different modified bundling alternatives. Our holding operators is known for its high mechanical quality & best for level and vertical surface. Looking for Epoxy Bonding Agent for Construction Industry ?